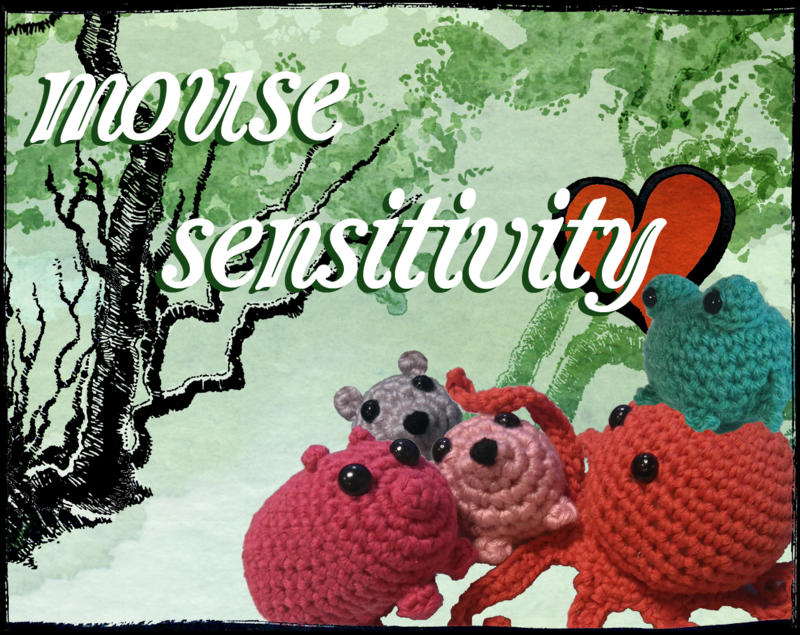 Mouse Sensitivity - hug, understand, respect the personal space, be nice, sweet and talk or don't talk too much! 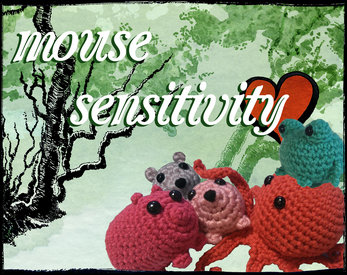 For multiple mice. For now GNU/Linux only, with XInput2. Also known as "Czułość myszki".